Friday afternoon, on my way between work and an event (at which only hors d’oeuvres were being served) my girlfriend thankfully asked me to grab myself a bite. I only had 20 minutes. 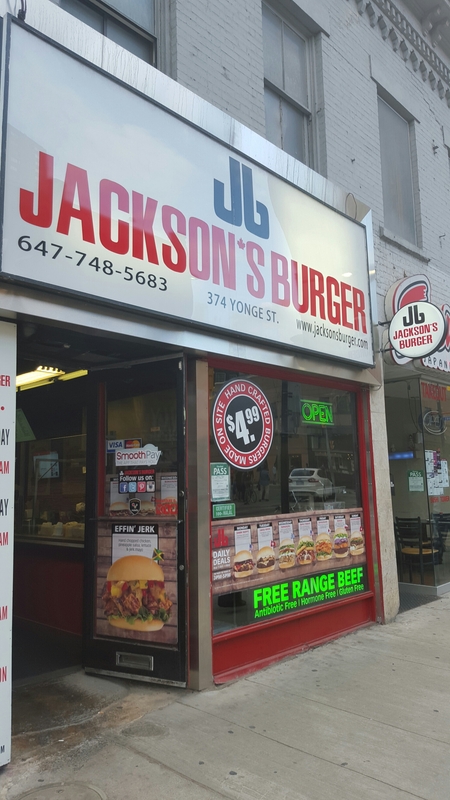 Jackson’s Burger was on the way, found along Yonge Street, south of Gerrard Street. 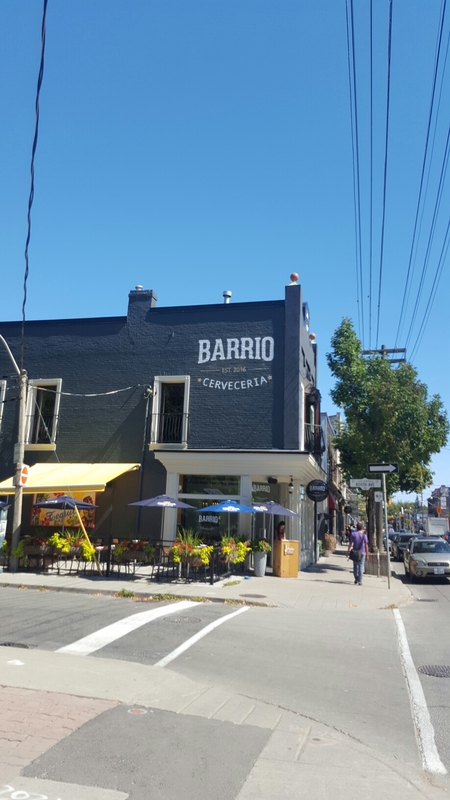 The guys are open late too.